EDSG's energy innovations and products are always based on questions from third parties. They are designed as direct applicable solutions. But our technology may and can be used also for several new applications. 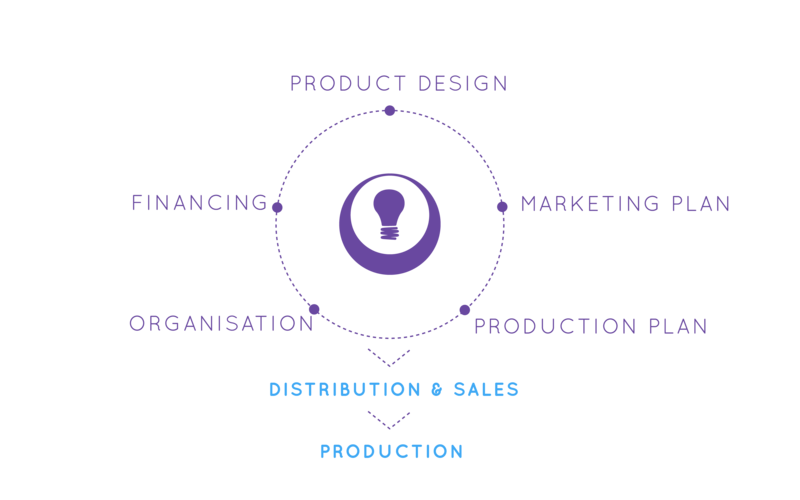 We distinguish 4 innovation areas for our products and solutions. micro grid energy solutions and the effective use of waste as energy source. Water is used for all kind of purposes. One of the most important purposes is the basic essential energy it gives for people to live. For small communities in remote areas, EDSG developed a sweet water machine making drinking water out of all types of polluted, brackish or salt water. The machine is made in a portable 10 ft container and if needed will be provided with a solar energy system. Emissions are a big problem. EDSG has two types of products which lead to a substantial diminish of this and espcially emission of CO2 in the air. The first type of product deals with car engines, especially buses and trucks, and big idling industrial engines. 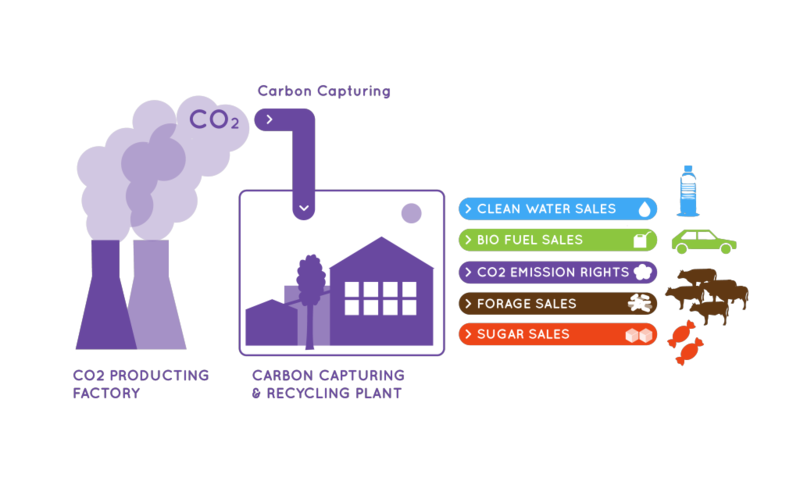 The second product is about recycling industrial produced CO2. After capturing 94% directly out of the chimney, it is fully (100%) recycled in a 5 days during process into new products. This EDSG technology is for example especially interesting for heavy industrial plants and existing coal power plants. Waste is a good basis for New Energy ! 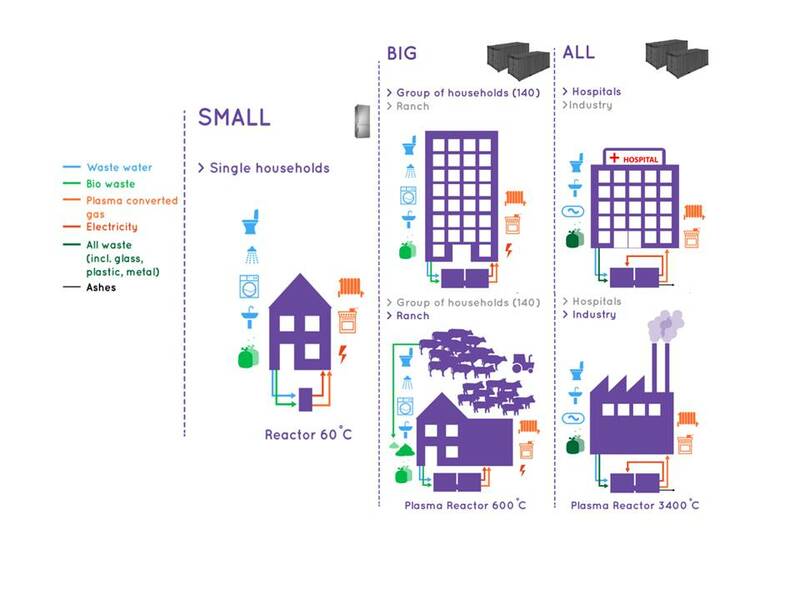 The EDSG (plasma) gasifiers are a clever, efficient and sanitary solution for generating energy from all kinds of waste. This technology can also be used as waste processor for complex waste problems. Wind is a huge worldwide source for creating energy. 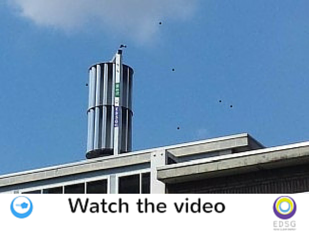 EDSG uses 3 basic elements for converting Wind into electric energy. All the elements are developed especially for Wind. 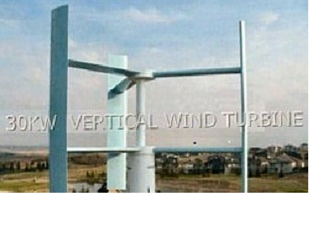 For every wind situation EDSG has developed Vertical Axis Wind Turbines, from 1,2 kW – 50 kW, generators and inverters. EDSG is a development place for new products, concrete troubleshooting and services with a direct better energy balance. Our ambition as knowledge company is to achieve a change in the relationship between energy and the environment. EDSG was founded in 2013 by Marc Hazen en Charles Hagens (MC Advisory), Jan Dovermann and Sandor Kovacs. Together they form a team of inventors, developers, marketeers and organizational consultants with decades of experience in SME’s, government and multinationals. We like to work with innovative young people of age or mind. We want to achieve our goals by developing products and services in the market of revolutionary and innovative applications. EDSG is a knowledge company. 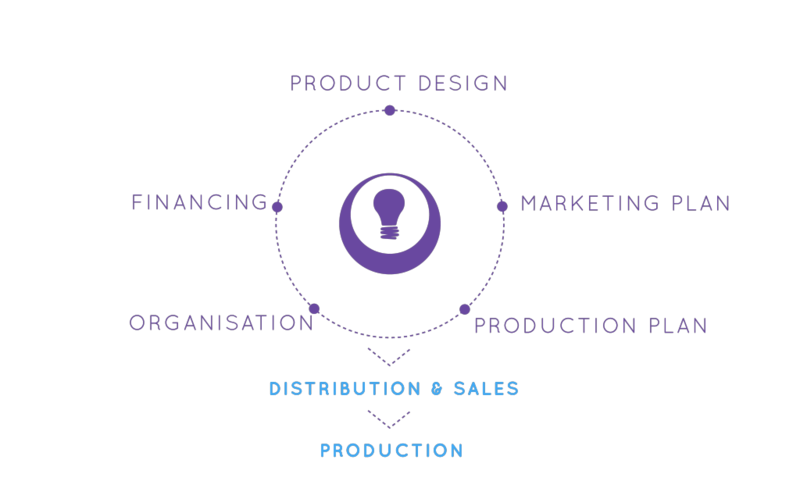 We don't seek our own production facilities nor private channels for the marketing of our products to the end user. As a result of this positioning EDSG is entering into strategic alliances. These are a must in our development. We are always open to discuss all kinds of cooperation with potential partners. EDSG inventions really decline the dependency of fossil fuels and emissions like CO2. This development of EDSG needs innovative ideas, partners involved, passionate people and investors assistance. Are you an investor interested in a knowledge company with very challenging but realistic ideas and products on sustainable energy? Than EDSG is perhaps an interesting company for you. Our inventions have high financial potential. You might be interested in one or more products or the EDSG company as such. Please contact us to discuss your interest, further information, possible ways of cooperation. You are invited to make an appointment, and a time to come ! Hadda International Group (HIG) is an International ECO Construction & Energy company operating in “Housing, Energy and Water Engineering” HIG aims to be a leader in innovative and technological solutions pertaining to coveted GREEN developments for society as a whole. With this, we are turning the tables for you in shifting towards the necessary GREEN ECONOMY in terms of HOUSING, ENERGY and WATER. Keijsers Manders is your partner to take care of everything when it comes to technical installations. They work for private clients ánd projects in commercial construction or agricultural sector. With a team of specialized and properly trained professionals Keijsers Manders is 24 hours a day capable to service you, not only for new installations, but also to malfunction or maintenance of existing installations. The business of Plant One Rotterdam B.V. consists of constructing and operating a location where companies and research institutions can test their innovative ideas for (more) sustainable technology and produce on a commercial scale. Plant One Rotterdam distinguishes itself from other initiatives for the scale and focus on different techniques and provides lots of space and facilities. 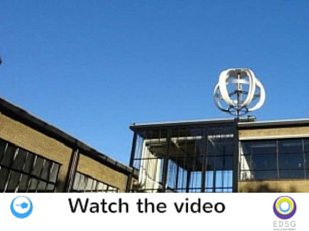 Situated in the port of Rotterdam, it is possible to feed parts by rail, road or ship. The hall is equipped with loading and unloading platforms, so trucks can be handled efficiently. MC Advisory is a small company specialized in products and services resulting from a drive for innovation, change and improvement. Their commitment to society and the roots of its founders aimed MC Advisory to: – The organization presence of a company, its employees and the development phase in which they are located – The online presence of the company, a business aspect that occupies a place in the business development apace, even with the (larger) SMEs MC Advisory works with you from the first idea that you, up to the actual realization, execution or implementation: we do it together! The low energy consumption of a passive house is based on individual structural components that are matched to one another that escape and therefore lost continuous heat is reduced to a minimum. The in house inevitably produced heat by household appliances and people as well as the incident sunlight are used for maximum efficiency. A passive house is extremely insulated. However, the most important component is the automatic comfort ventilation with a heat recovery rate up to 90%. The company Electronic Product Research is active in the sector Scientific research and development (not biotech). EPR is for decades an international experienced and well respected troubleshooters for SMO’s and Multinationals. Atma Management Consult is specialized in Strategic Innovation. Its competences are based on decades of management experience in: technical companies and governmental organizations, with programm development and management, and as innovation liaison officer. Through advice and knowledge transfer the strategic innovation capacity of businesses can be developed into a higher level. © -mill’s business: working fine, just a little different, liven, inspiring. On the 15-acre grounds are nearly 100 companies with over 750 employees together. Larger technology companies, traditional service, creative eenpitters, fast growing and promising start-ups. Local, regional and (inter) national. The mutual bond comprises the lawns between the building complexes, joint meeting rooms, the Park restaurant and the atmosphere is felt everywhere. INCUBATOR-E provides housing and support (by) starting companies engaged in innovation and renewable energy.TO PROVIDE HOUSING AND SUPPORT (BY) STARTING COMPANIES ENGAGED IN INNOVATION AND RENEWABLE ENERGY. INCUBATOR-E is part of of the Knowledge Centre for New Energy BIHTS (Building Integrated High Tech Systems). Incubator-E is a professional environment with a high added value that makes it possible to accelerate the start-up phase of innovative sustainable enterprises. 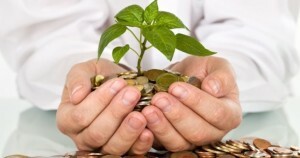 Incubator-E increases the chances of success of start-ups and shortens the time to market of their products.